Running a small business usually means that any expense is going to sting when the charge hits your bank account. Regardless of your budget, it still doesn’t feel great to spend money on simple staples like paper and printers or nails and lumber. Where’s the small business discount program to save the little guy some cash? It almost feels feels unfair that big companies can set up house accounts and snag bulk discounts. Luckily, several retailers have discount programs for small businesses. And better still, most of them are absolutely free to join. The best thing about these small business discount programs is that they’re easy to sign up for, and can usually net you a pretty sweet set of perks. Some offer you discounts that add up to big savings, and others give you a white-glove treatment with dedicated sales reps and in-store perks. Here are a few of the best small business discount programs to save you money. And yes—this goes for freelancers, too! Wayfair’s business program is a great place to start for almost any small business owner or freelancer. The website offers tons of smart office decor and furniture options for just about every kind of business—and, with their business discount, you’ll get an additional percentage off of their already affordable list prices. Wayfair Business also offers dedicated account managers who can help you do everything, like designing your space and tracking your purchases. It’s easy to join Wayfair Business, so long as you have an EIN for your company and a registered address. There’s no fee to join, no membership dues, and no limitations on what you’re able to buy through your company’s account. Once you’re a member, you can enjoy free shipping on orders of $49 and more, plus tax-free shopping for qualified businesses. Once you’ve got your office design squared away, you’re going to need supplies, right? This is where Office Depot Business Solutions comes in handy. Small business owners can use Office Depot Business Solutions to purchase office furniture, electronics, or stationery items at competitive prices. And if you’d like to offload some of the purchasing and procurement work to someone else in your company, Office Depot offers multi-user accounts and store purchasing cards for your employees (with customizable approval workflows, just in case you don’t want to cede too much control to your colleagues). An additional perk of this small business discount program is flexibility. You can be a company of one, or a company of one thousand, and still have access to incentives and support that make shopping easier. There’s no cost to join. Home Depot’s small business discount program isn’t just for contractors. At first glance, you might assume that Home Depot Pro Xtra is limited solely to contractors and builders, given that most of its descriptions focus on this core clientele. But, actually, just about any small business can sign up for Home Depot Pro Xtra, irrespective of industry. Whether you’re a freelance photographer or run your own HVAC company, you’re eligible to become a member of this small business discount program. 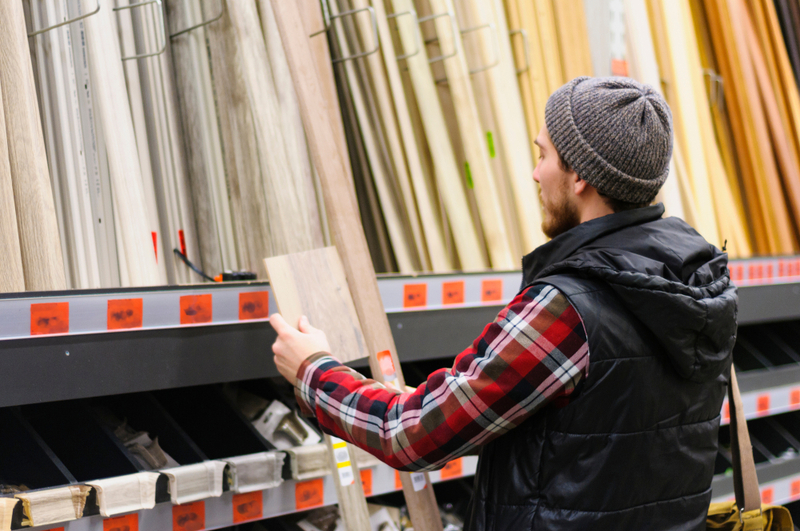 You’ll save on things like paint, lumber, tools and tool rentals, and other office necessities. The program can also provide you with prepaid cards for use in-store or online, plus discounted mobile phone plans and entertainment tickets. The Pro Xtra site also allows you to track up to two years of receipts and invoices, track past purchases, and even assign project and job names to each of your transactions. All of this data can also be exported to your accounting software of choice, which makes life easy if you’re finding that Home Depot is, well, your second home. NewEgg Business is another great option for companies that need to purchase electronics for their office, clients, or just about anything else that requires tech to get the job done. This online retailer offers software, computers, networking devices, POS systems, printers, and much more. Small business owners can also enjoy technical support, flexible payment options, and volume purchasing that helps fulfill orders from several NewEgg warehouses at once. Lowe’s for Pros offers a slew of great discounts for any business owner—and your industry doesn’t matter here, either. The program is similar to Home Depot Pro Xtra in that you’ll reap benefits on bulk purchases, get access to exclusive sales, and enjoy an easy tax-free purchase system. You can also manage commonly purchased items through your Lowe’s for Pros account directly, rather than trying to keep on top of your grocery list of staple purchases. If you’re a contractor, handyman, or home improvement pro, Lowe’s for Pros offers delivery to your job site or in-store pickup, allowing you to skip the hassle of hunting down your items. You can also set up a store card that helps you and your employees make purchases while setting spending caps, or open a store account through Lowe’s accounts receivable department, which allows you to pay for the total of your purchases at the end of each month. If your business needs access to car rentals, the Hertz Business Rewards program provides a slew of great perks for business and personal car rentals. You can enjoy up to 20% off car rentals for your business, in addition to earning free rentals and customized billing options. And for your own use, you and your employees can enjoy free rentals, free Hertz Gold membership, and special rates for your own travel. Whether you’re a road warrior or merely an occasional traveler, there are still perks for joining Hertz Business Rewards—especially since the program is free to join and has no monthly fees. Each of these recommendations so far have been for individual store discount programs. But Allied Business Network provides a slew of discount codes for small businesses across several companies at once. Registration is completely free, and so is monthly membership. All you need is to provide your business’s contact information in order to sign up. Through the network, you can get codes for deals at Hertz, Wyndam Hotels, Office Depot, Budget, Dollar, Motel 6, Red Roof Inn, and others. Plus, if you’ve already signed up for Hertz and Office Depot business programs, you can enter your pre-existing information to have it sync with your ABN account. 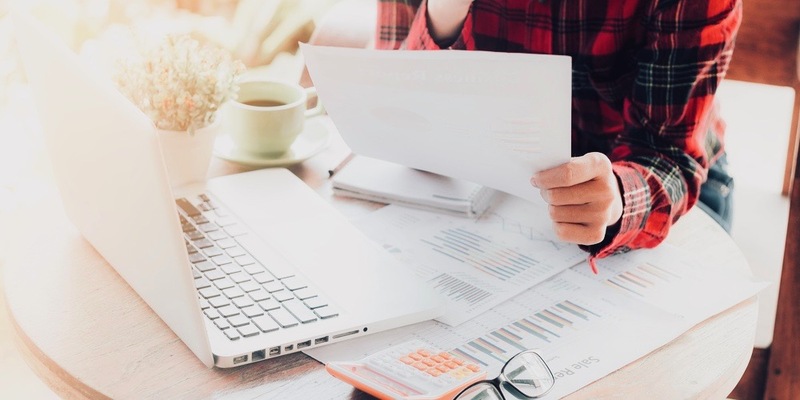 Here’s a good hack for finding discount programs for small business: Companies that offer a discount program for individuals tend to offer an equivalent for businesses as well. And in quite a few cases, they also open these programs up to small businesses for free—typically without fees or minimum purchase limits. The best thing you can do is a little bit of sleuthing on your own to see if your favorite vendors offer discounts for businesses. Some might have programs that are hard to find but offer plenty of perks. Others may not offer a specific rewards program, but are willing to cut you a deal if you’re a frequent shopper in good financial standing. Just like coupon hunting for your own personal purchases, if you dig around for small business savings, they can end up paying for themselves.